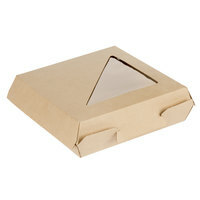 A triangle sandwich container is ideal for any deli, convenience store, or snack stand that wants to serve sandwiches cut diagonally. 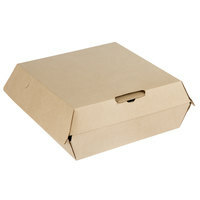 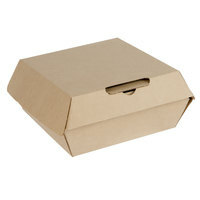 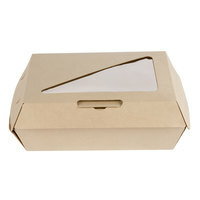 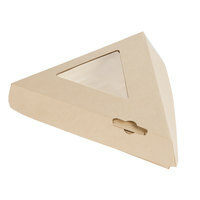 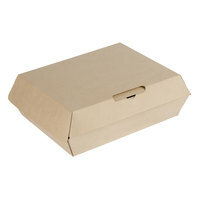 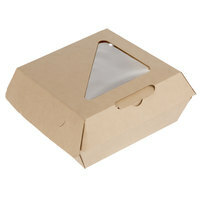 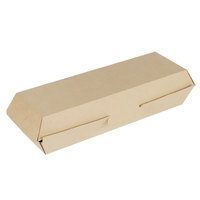 With triangle plastic containers, you can fit both halves of the sandwich in a compact space, and the unique wedge shape will attract customer attention to your products. 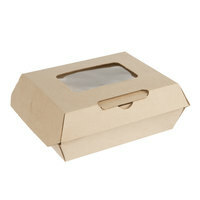 You can store your sandwiches in these containers in grab-and-go merchandisers for convenience. 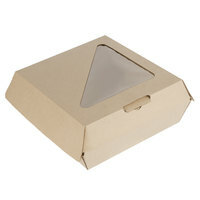 Each triangle sandwich container is made of clear plastic that increases product visibility and helps customers identify the type of sandwich you're selling. 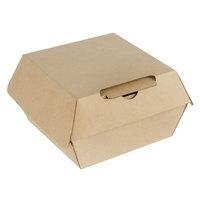 They come with hinged or tamper-evident lids for added sanitation, and they're easy to open so customers don't need to struggle getting to their sandwich.